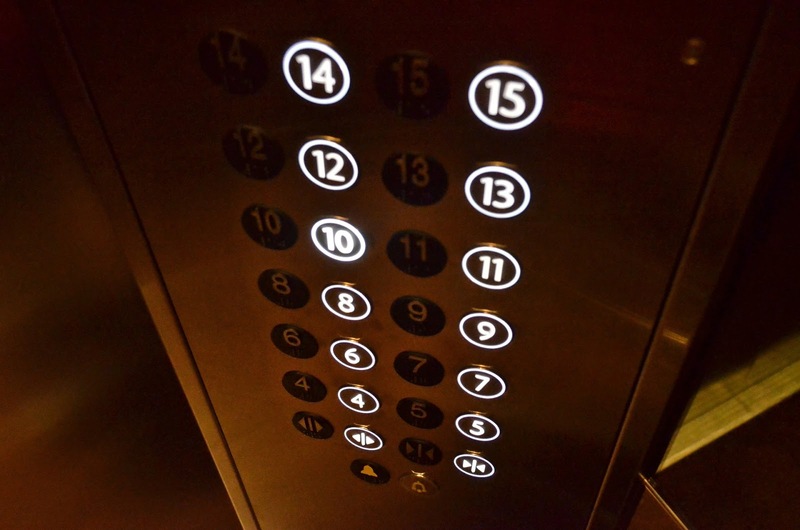 Most people know about the “elevator pitch”. 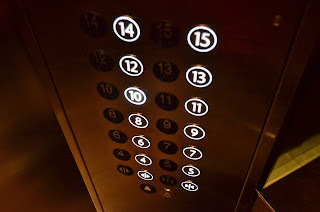 If a prospect rides in an elevator with you, what would you tell them about your company in the time it takes to go one floor? What would you say if they rode with you two floors? And so on. Your story begins quickly and progressively builds, adding details as the prospect stays on the elevator. It’s a great way to create a foundation for consistent messaging in introductory meetings, cold calling and trade events. It also provides a starting point when designing marketing support materials of various sizes and lengths. In the marketing world, words matter. Communicating company value in a clear and concise manner can be harder than one may think. With over 170,000 words in the English language, how do you chose the right words to convince a prospect your product/service is better than the competition? Use too many words and lose the readers interest. Too few words and you may not convey the whole story. Savvy marketers create effective, efficient communications by choosing their words wisely and leveraging superlatives in brief defensible claims.